The Black Women’s Leadership Council came to life in 1986 with thirteen Black women. Today BWLC continues to play an invaluable leadership role in the advancement of Black women at Xerox. The first BWLC Conference was held in 1997 at the Xerox Training Center in Leesburg, Virginia. Black women at all grade levels, exempt and non-exempt Xerox employees attended the conference. During this era, the BWLC Foundation was formed under the community outreach umbrella to give scholarships to black female high school seniors, who were college-bound. In 2006 under the leadership of Jacqueline Denny, BWLC opened the organization to all Black women. At the 2006 BWLC National Summit in Atlanta, Georgia, Black women from other corporations participated as attendees, presenters, and sponsors. A senior advisor from Citigroup Realty Services was added to BWLC executive advisory board in 2006. 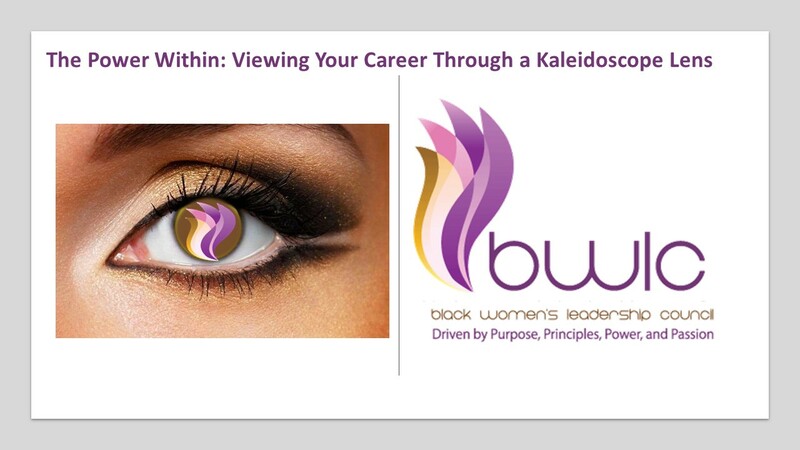 With the expanded scope, BWLC is bringing value to Black women beyond Xerox Corporation.